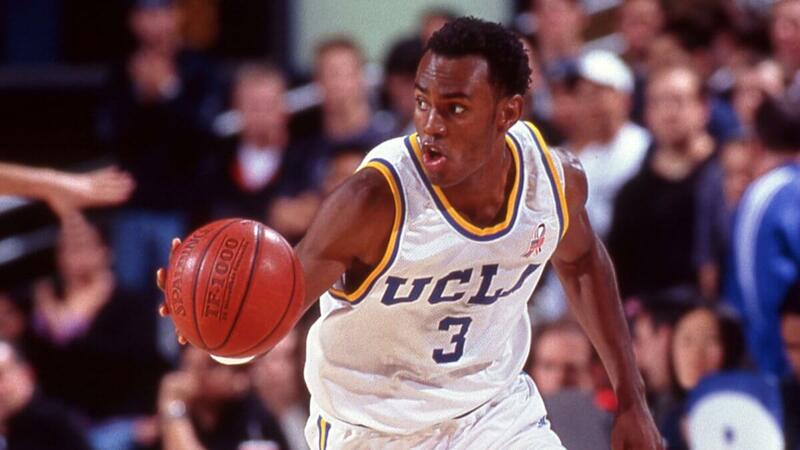 Specialists say previous UCLA b-ball player Billy Knight has passed on in Phoenix. The Maricopa County Medical Examiner's Office hasn't discharged a reason for death. Phoenix police say Knight's body was found on a roadway early Sunday close downtown and there was no confirmation of unfairness. The 39-year-old Knight was a watch/forward at UCLA from 1998-2002, averaging 14.1 focuses and 3.5 bounce back per amusement as a senior. Knight was a b-ball activities right hand for the Northern Arizona Suns of the formative G League in the 2016-17 season. The group is subsidiary with the NBA's Phoenix Suns. Northern Arizona Suns authorities issued an announcement Tuesday evening saying they were "profoundly disheartened by the passing."